Two Florida lawmakers want to strengthen franchise protections for small business owners. 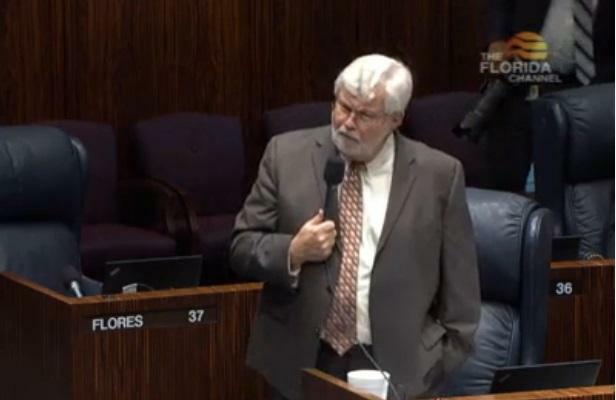 Senator Jack Latvala (R-Clearwater) and Representative Jason Brodeur (R-Sanford) announced the filing of the “Protect Florida Small Business Act” Tuesday. It places limits on why franchisors can revoke franchisee contracts. Brodeur says the bill is aimed to protect families who have invested everything into their business from the arbitrariness of corporate powers above them. “We need to make sure that that family that invests their life savings, that very frequently has their spouse and their children working there, that over many years has contributed to their community and their civic organizations, cannot have all of that work yanked away from them at the last minute without any kind of recourse,” Brodeur said. Latvala says 40,000 small businesses which employ an estimated 400,000 Floridians would be affected, though existing contracts are left in place. It falls in line, he says, with the Legislature’s goal of strengthening Florida’s economy by promoting business investment. 24 other states already offer varying levels of franchise protection. The statistics are familiar; most startups don't make it. But job growth and innovation are the life blood of a thriving community. On Florida Matters, we discuss how to grow -- and keep -- successful entrepreneurs in Tampa Bay. The Merriam-Webster definition of an entrepreneur is "a person who starts a business and is willing to risk loss in order to make money." They also must be willing to work hard and crazy hours and give up the security of working for someone else. But the rewards can be substantial. Tampa is the sixth-best U.S. city for starting a business. The price comparison website recently calculated the best cities to start a small business, taking into account loan availability, per capita income, small business-friendliness rating and other factors. It sounds like something bad is about to happen as I step into Dysfunctional Grace. 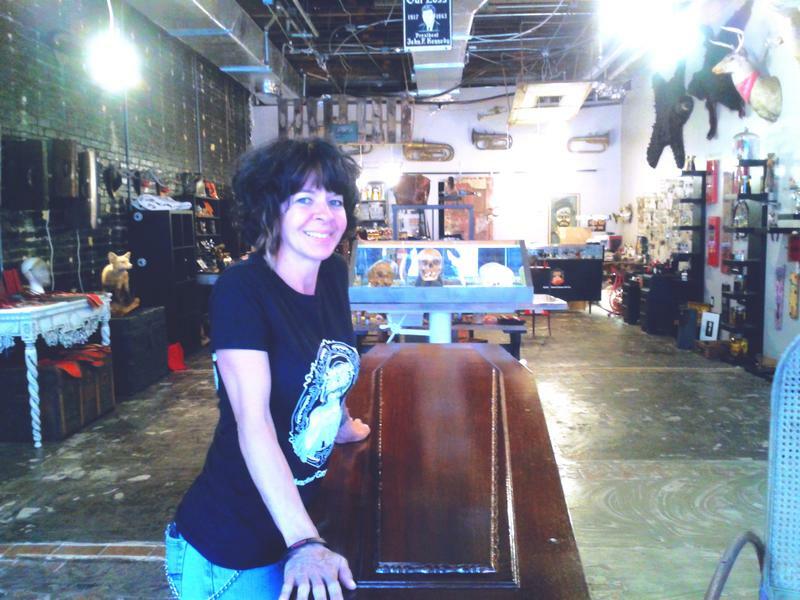 As I walk into the store during it's grand opening, I'm surrounded by ominous music, skulls, artistically modified taxidermy, religious relics, vintage medical equipment, a coffin and a table of food. Robert Wilkes, of Tampa, is a curious spectator. He's walking around with a piece of chicken on a stick. "Nothing's better than eating dead animals, surrounded by dead animals," he said. "It's good to be human."